You have financial goals. 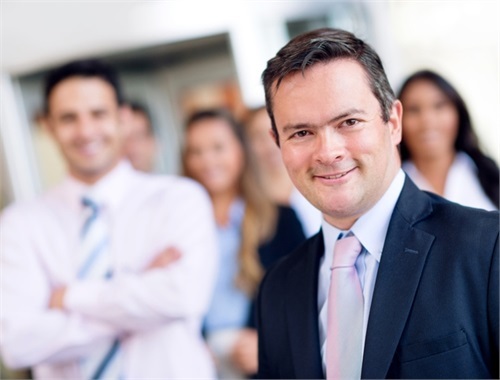 We have the experience to help you pursue them. 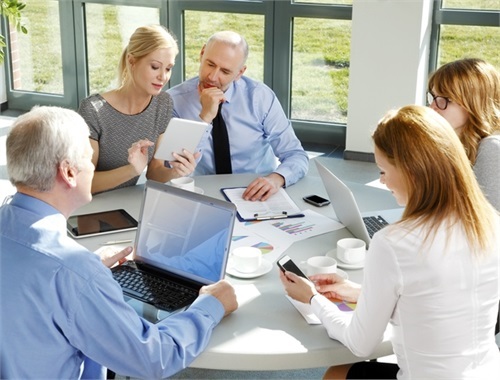 Your business is your greatest asset. Our team can help strengthen and protect it. Come. Be appreciated: Own your practice. 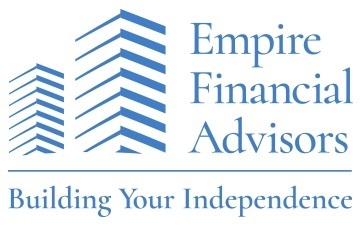 Become an independent advisor with Empire Financial Advisors. 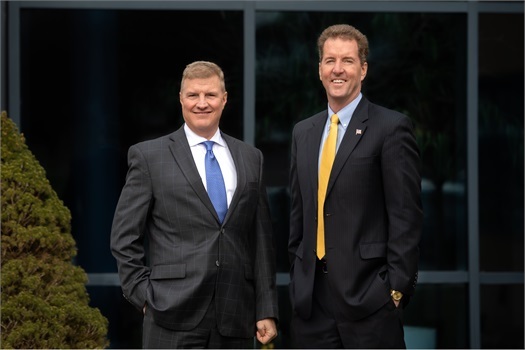 Tom and Gil started Empire Financial Advisors in 2014 to fill a gap in the financial services landscape—the need for objective financial advice unbound by specific brands, companies and products. 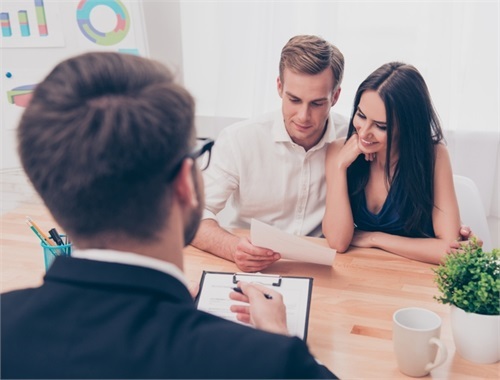 Today, Empire Financial Advisors is a dynamic financial services firm, offering individuals and business owners sound, objective financial thinking from experienced, independent financial professionals. Questions? Ready to meet? Contact us today.